Wildlife sound recordist Geoff Sample recalls the Orphean warbler on the classical Greek island of Lesvos. 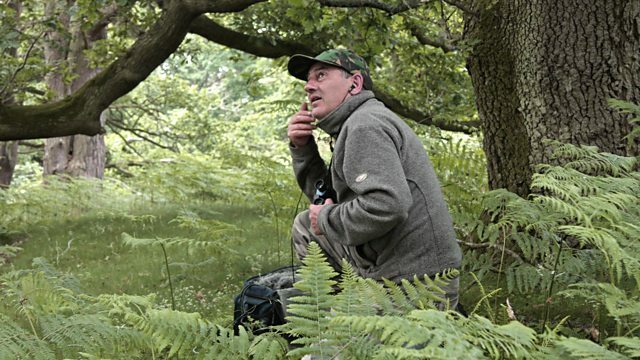 For wildlife sound recordist Geoff Sample hearing the jazz like notes of the Orphean warbler on the island of Lesvos reminds me of the legend of how the bird got its name. All this week Geoff will be selecting his bird species from the Tweet of the Day archive which can be heard again on the Tweet of the Week Omnibus.